The kids BIOproducts Mogli are at a special price in BeFit stores – Mladost and Geo Milev from 5th of September till 5th of October. 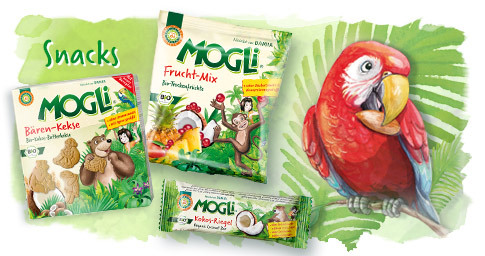 Mogli are German BIOproduacts of highest quality which we have included into our Gimel Organic kids selection. The Mogli products are delicious, healthy and fun for the whole family! You will recognize them by the “Jungle Book” heroes.